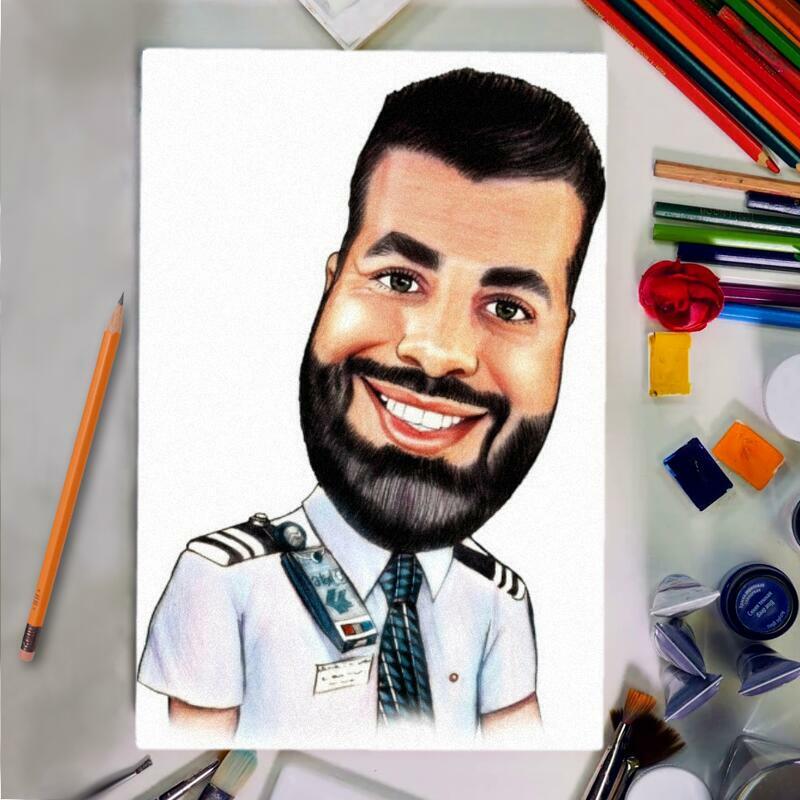 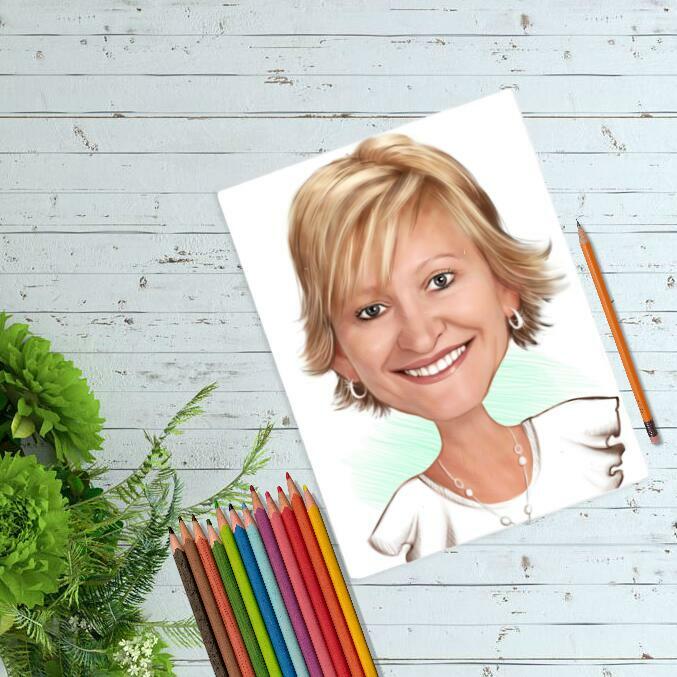 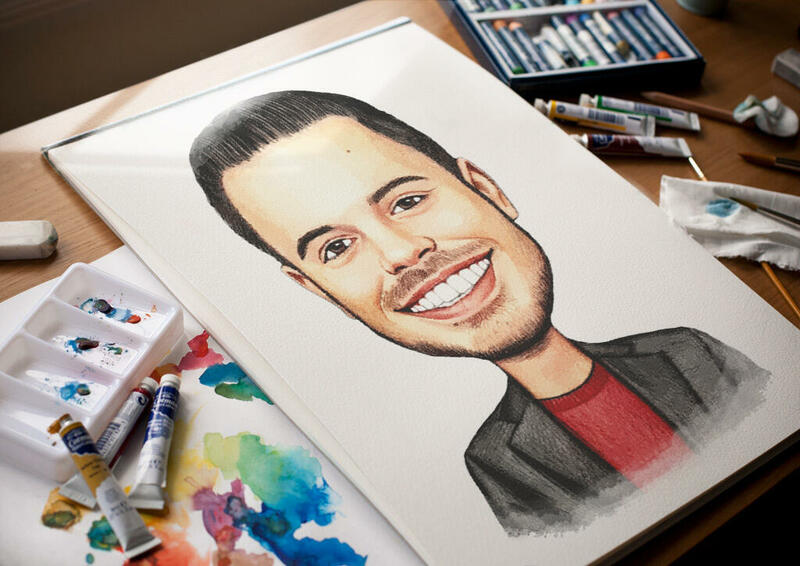 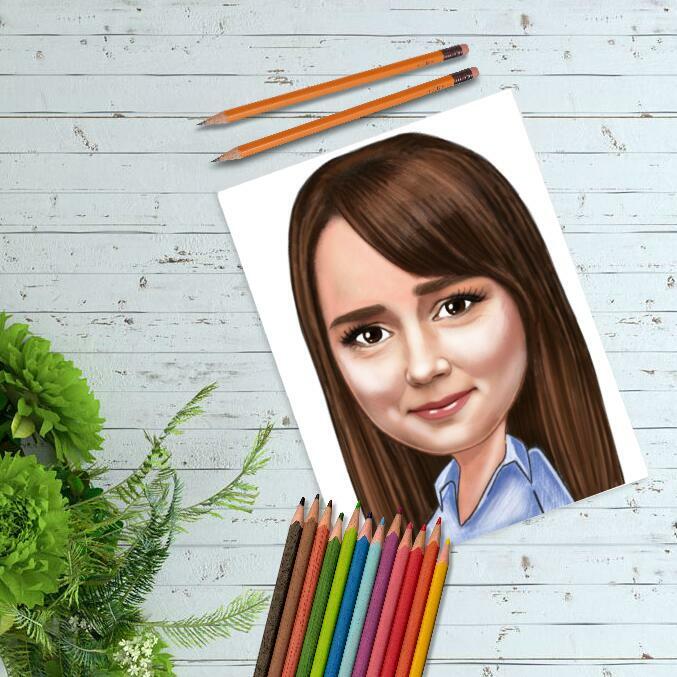 Whether Birthdays, Christmas, Professional Days, Mother's Day or Father's Day are coming, a funny hand-drawn caricature drawing will make a good gift idea to a person who is going to celebrate this days with you. Caricature Drawing will be executed within a week and delivered to you by post. 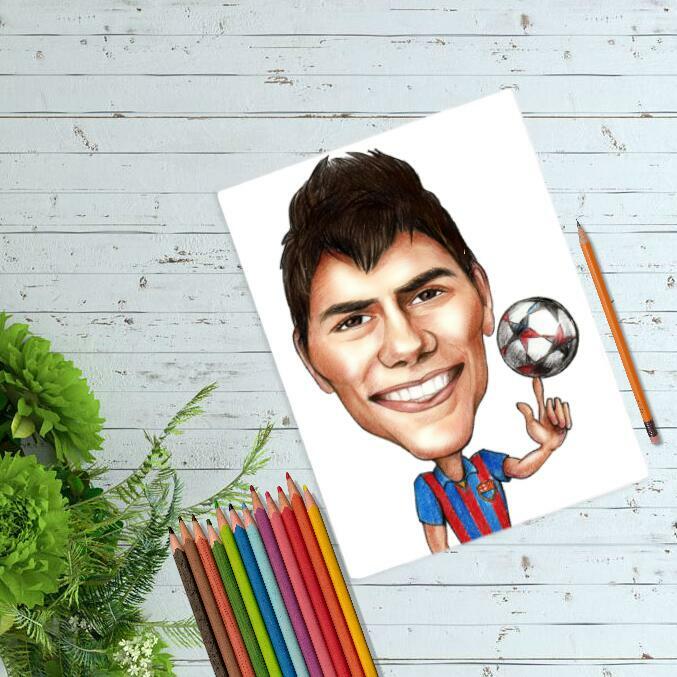 Photolamus will draw a caricature in colored pencils style. 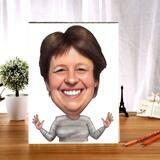 You can mention any desired theme for your caricature, which we will draw with pleasure. Upload the most favorite photo of a person, and we will depict him brilliantly in a slightly funny exaggeration level. Original drawings are delivered worldwide as a ready-to-be-framed pictures.